UK Box Office: 30 November – 2 December – Gambit, Anyone? This week’s top ten is pretty much the same as last week with only The Master and Jab Tak Hai Jaan (last week’s nine and ten, respectively) dropping out to make room for Rise Of The Guardians and Great Expectations. But last week’s number five, Gambit, drops out completely which can’t spell good news for Michael Hoffman. Skyfall reclaims the number one spot from those pesky vampires, but eOne can hardly complain after what the last installment has raked in. 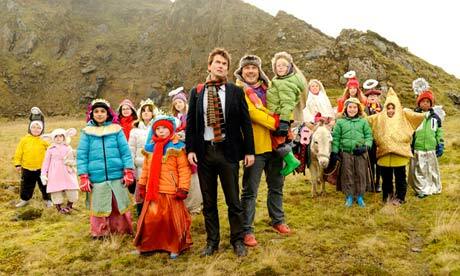 And yep, Nativity 2: Danger In The Manger is still clinging on for dear life. Sound the bongos – it’s a double nomination for Matthew McConaughey. Jack Black’s nomination for Bernie is surely set to keep him ontrack for a Golden Globe nod and Emayatzy Corinealdi returns to contest Little Miss Hushpuppy once more, making it pretty clear that we’ll be seeing a lot more of the Middle Of Nowhere star before the season’s through. The 2012 Gotham Independent Film Awards were held on November 26th and provided more steam for Moonrise Kingdom and Benh Zeitlin’s engines, which is something I am very happy to see. Teeny, tiny little Quvenzhané Wallis may have missed out on Breakthrough Actor and Your Sister’s Sister may have beat off stiff competition in the form of Moonrise Kingdom and Silver Linings Playbook to take the prize for Best Ensemble, but with so few awards to hand out on the night, there’s not much room for surprise. It’s bye bye Neeson and hello Christmas as Taken 2 finally drops out of the top ten and improv sequel Nativity 2: Danger In The Manger gives eOne another top three entry alongside the currently immovable Breaking Dawn – Part 2. Oscar hopeful Silver Linings Playbook embarrasses Firth and Diaz, while David Ayer’s cop flick makes a humble entry sandwiched between Bens Stiller and Affleck. Elsewhere, Skyfall is still standing strong on home turf, with Madagascar 3: Europe’s Most Wanted apparently never wanting to disappear, and Paul Thomas Anderson’s The Master finally passing the £1 million mark. 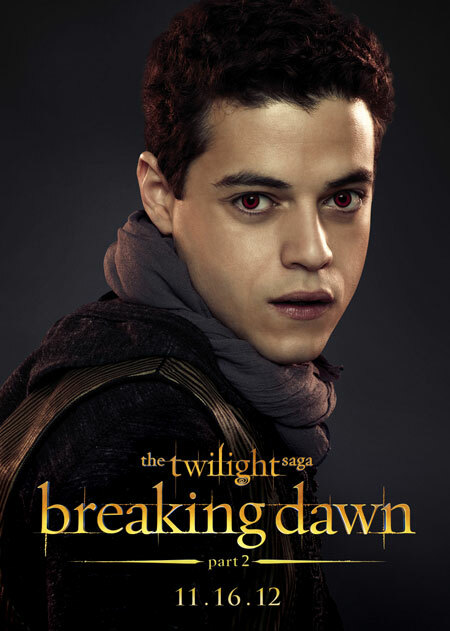 There’s a massive surprise number one film in the UK this week – lol jk, Twilight’s out. The final (cue party poppers for some) installment in the saga knocks Skyfall off its top spot, with the newest addition to the Bond franchise currently standing at an incredibly impressive £83 million. Well played, Mendes. 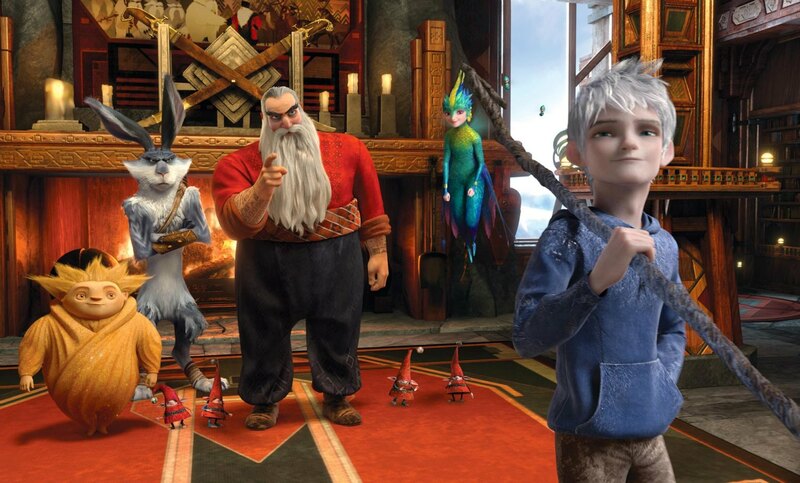 Three Indian offerings also break the top ten and Madagascar 3 and Hotel Transylvania prove they have sticking power well after the half term break. And, though it may be sitting just outside the top five, it’s great to see The Master riding high in its first week on wide release. November’s been good to you, buddy.